How Do I Reset An iPad To Factory Settings? The Real Fix! You are at:Home»iPhone»Settings»How Do I Reset An iPad To Factory Settings? The Real Fix! You want to return your iPad to its factory defaults, but you’re not sure how. 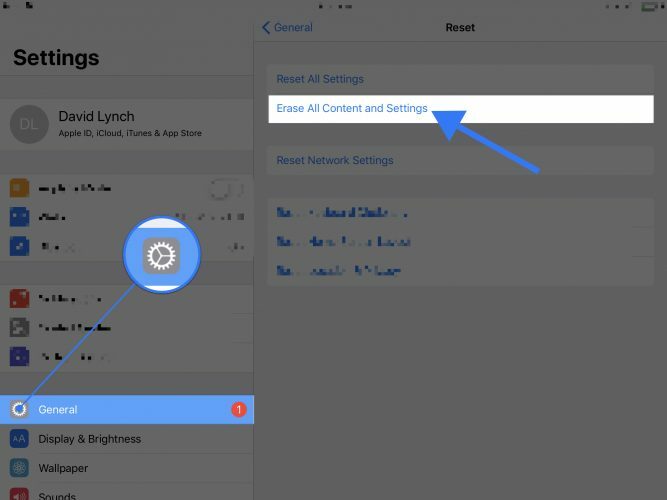 Performing a factory reset on an iPad can be confusing because this reset is called “Erase All Content and Settings” in the Settings app. 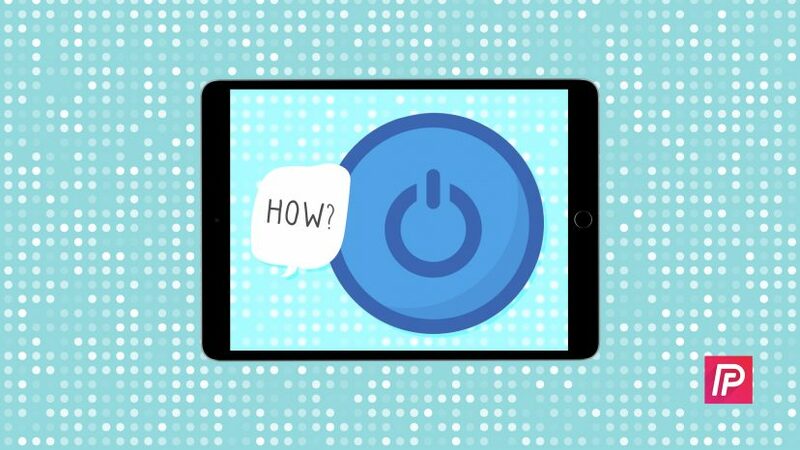 In this article, I’ll show you how to reset an iPad to factory settings! What Happens When You Reset An iPad To Factory Settings? When you reset an iPad to factory settings, all of your saved data, media, and settings will be completely erased. This includes things like your photos and videos, Wi-Fi passwords, connected Bluetooth devices, and contacts. Back Up Your iPad First! Since everything is going to be erased from your iPad, we recommend saving a backup first. This way, you won’t lose your photos, videos, and contacts. 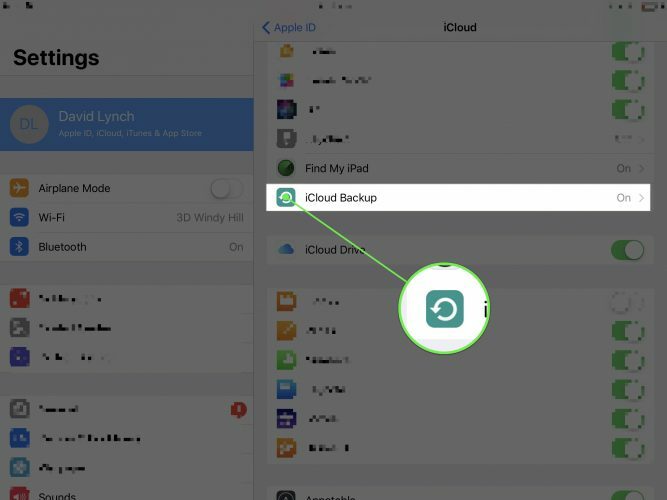 To save a backup on your iPad, open the Settings app and tap your name at the top of the menu. Next, tap iCloud -> iCloud Backup -> Back Up Now. If you don’t see this option, turn on the switch next to iCloud Backup. You’ll know the switch is on when it is green. 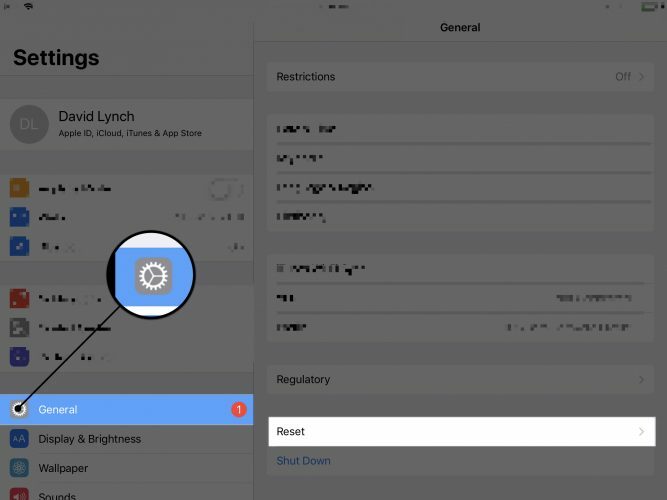 To reset an iPad to factory settings, open the Settings app and tap General. Next, scroll to the bottom of this menu and tap Reset. In the Reset menu, tap Erase All Content and Settings. You’ll be prompted to enter your iPad passcode and confirm your decision by tapping Erase. After you tap erase, your iPad will be reset to factory settings and restart itself once all the data, media, and settings have been erased. You’ve reset your iPad to factory settings and its like you just took it out of the box! Make sure to share this article with your friends and family who are looking to erase all the content and settings on their iPads too. If you have any other questions about your iPad, leave them in the comments section below! Next Article Where Can I Watch The Walking Dead On My iPhone? The Truth!